This weekend we’re featuring a guest author, Porky LeSwine. 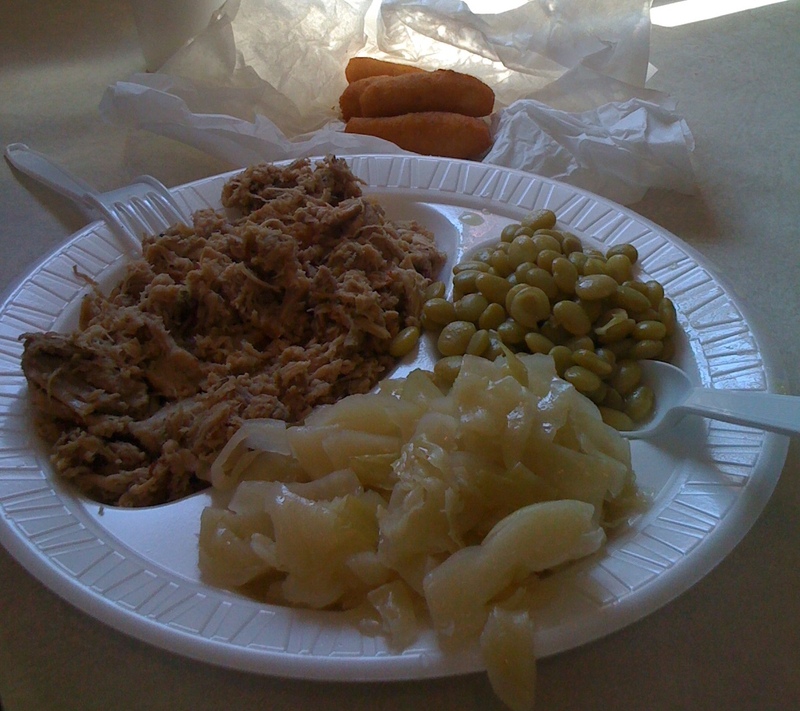 Mr. LeSwine is my favorite barbecue critic. You can sample his fine reviews and barbecue insights on his blog, The BBQ Jew. This past Christmas, Amy and Caroline gave me a fantastic new cookbook. 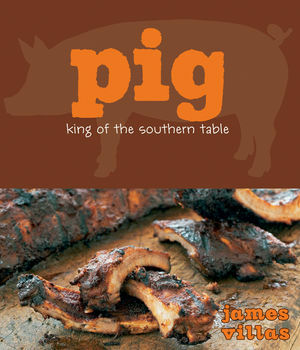 It’s a copy of the 2010 book by James Villas titled Pig: King of the Southern Table.